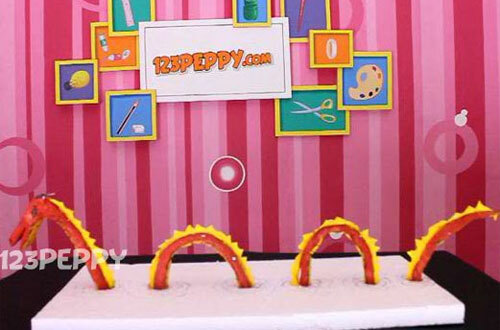 Have you heard about loch ness monster? 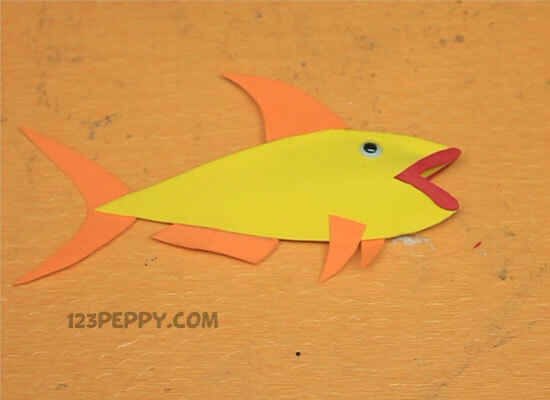 Just follow this instructions and video tutorial to make the craft of Loch ness monster. 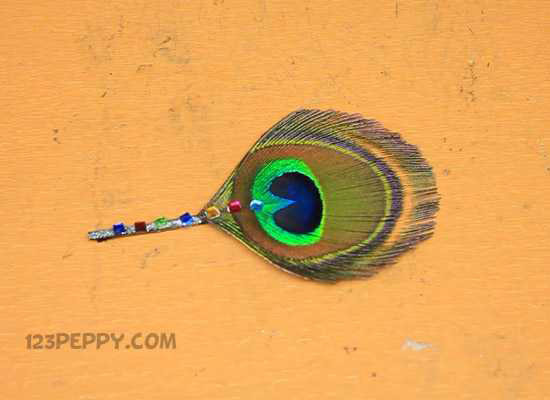 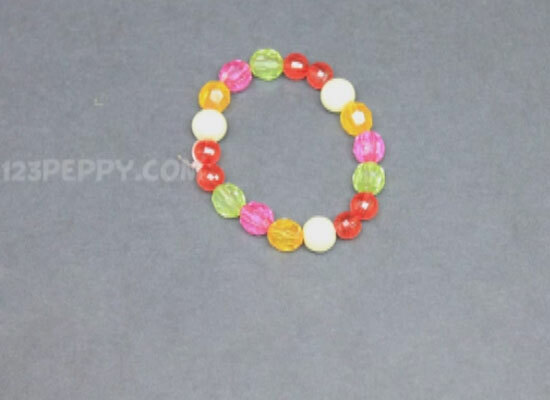 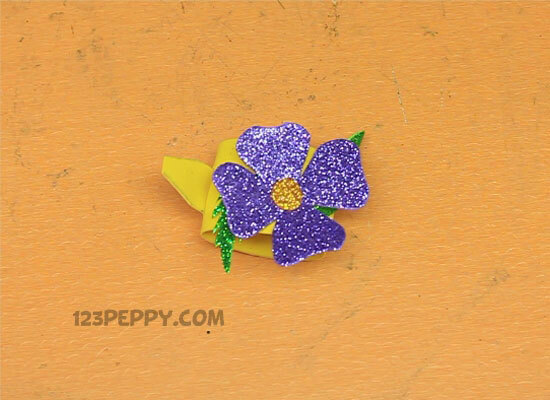 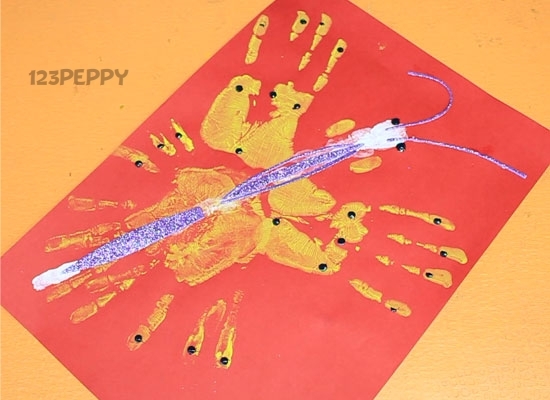 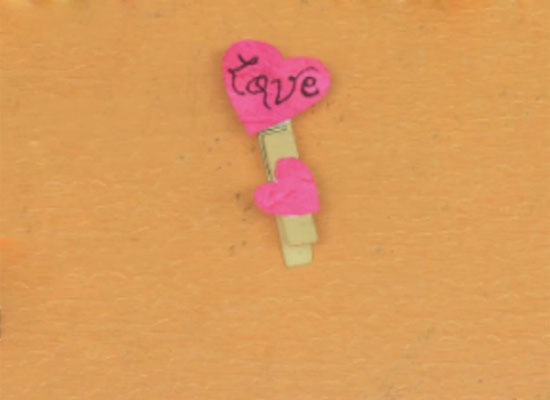 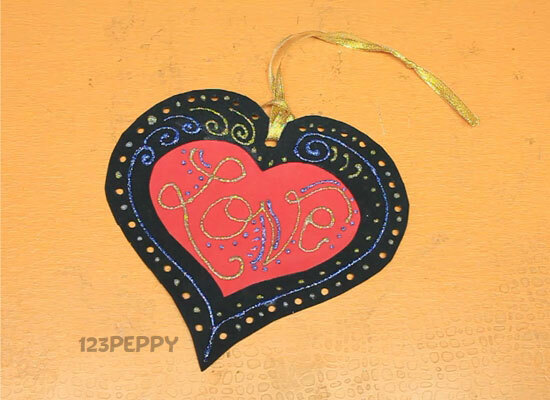 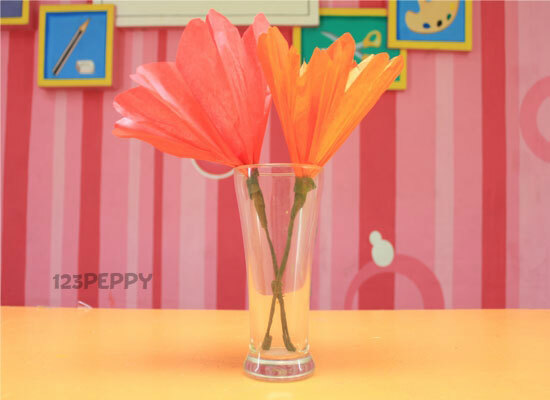 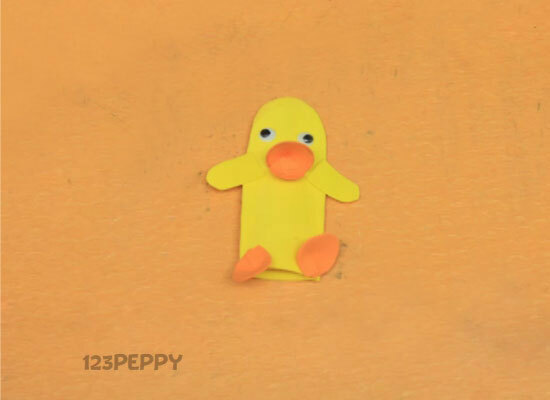 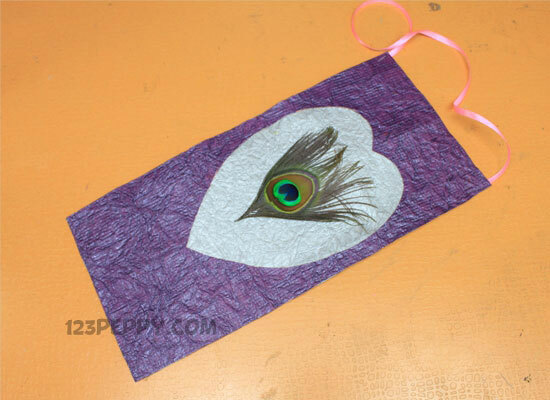 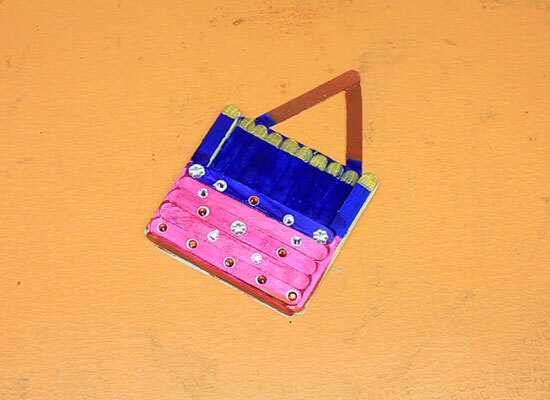 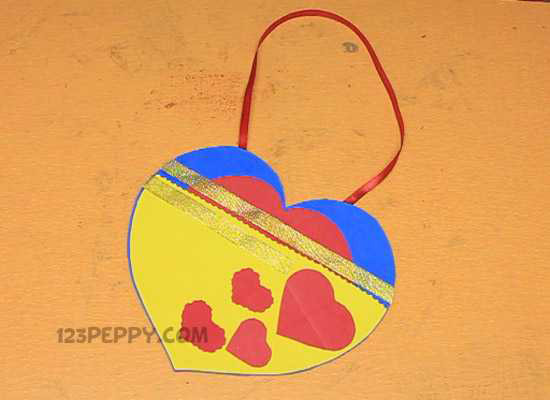 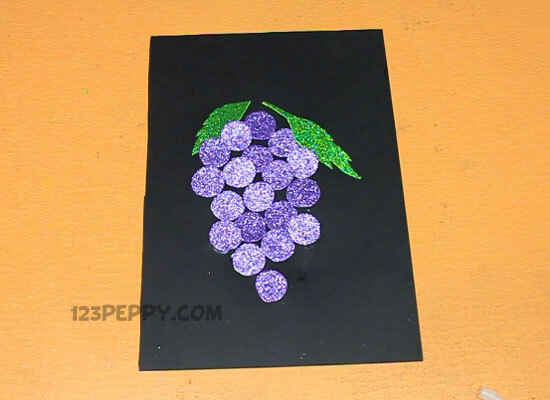 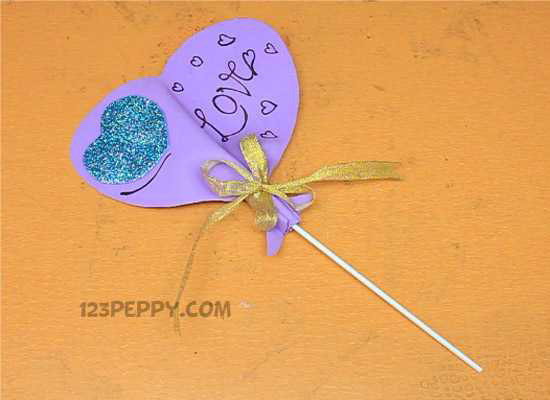 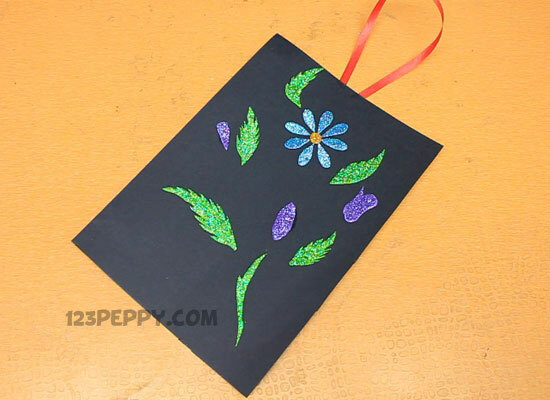 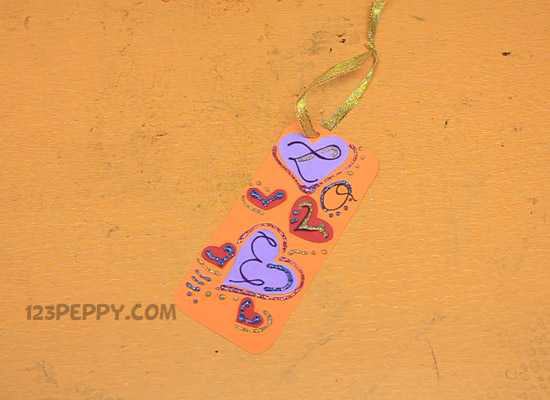 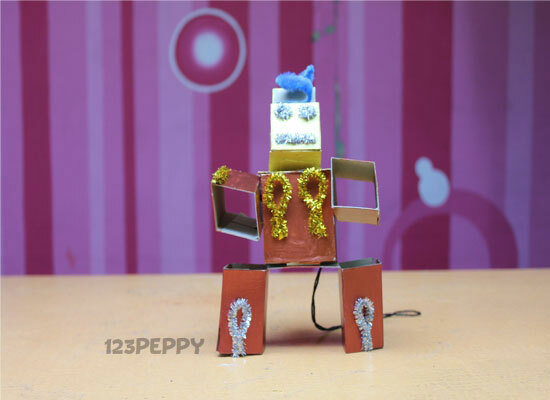 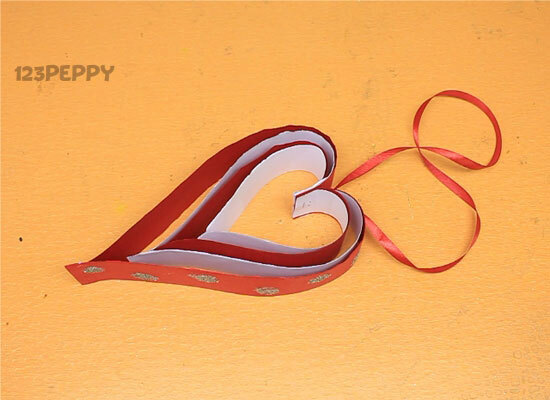 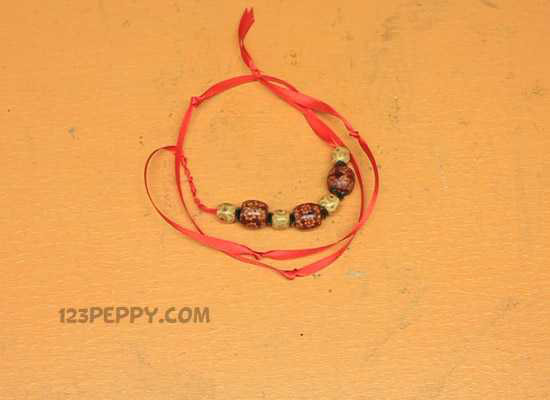 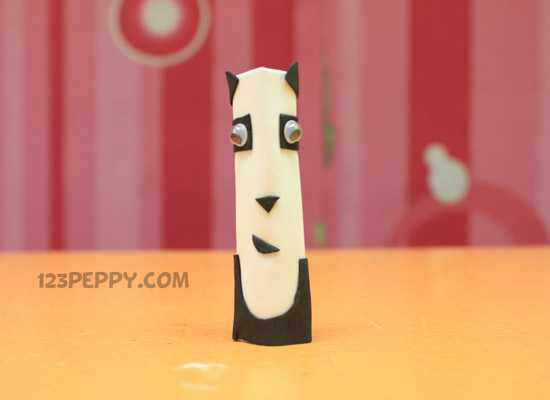 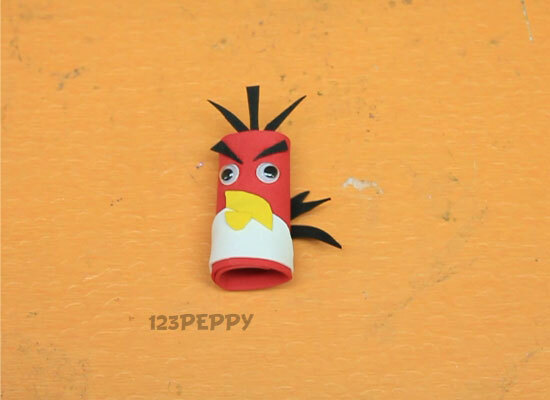 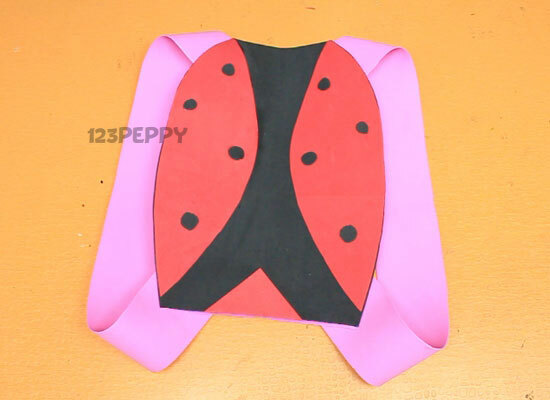 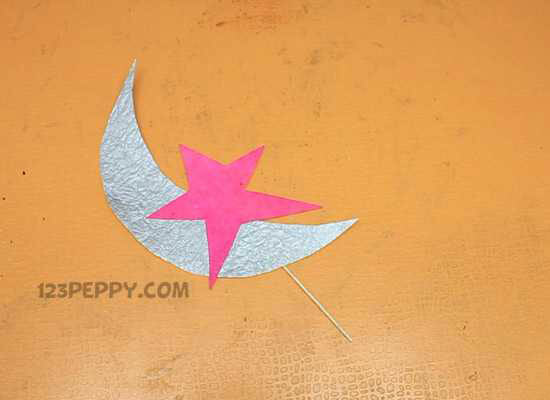 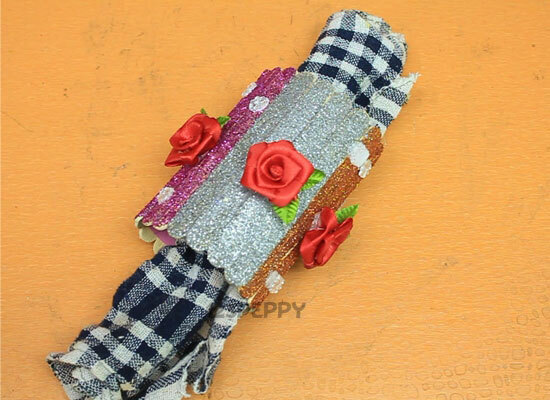 This easy DIY craft is suitable for the kids who are above 10 yrs old. 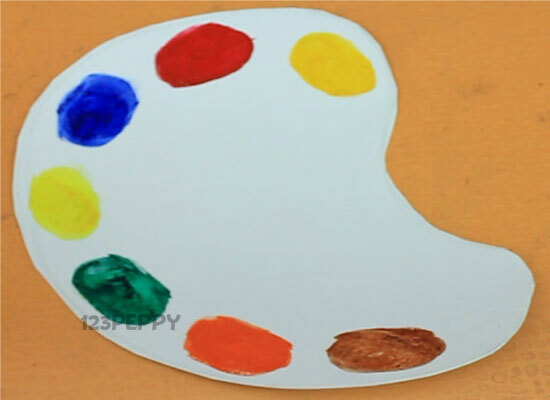 Have fun, share this great idea with your friends.